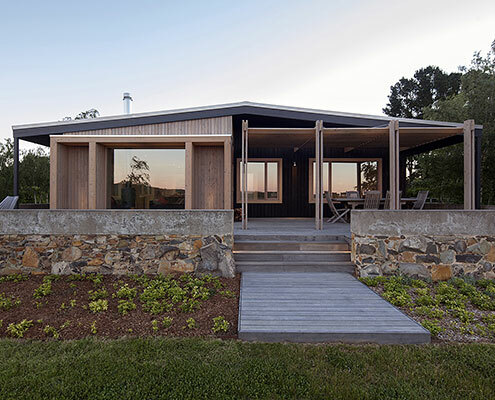 The Plinth House by Luke Stanley Architects The Plinth House Simple Extension Takes Advantage of Picturesque Location The Plinth House proves bigger is not always better. The extension provides a more comfortable living space and kitchen in a minimal footprint. 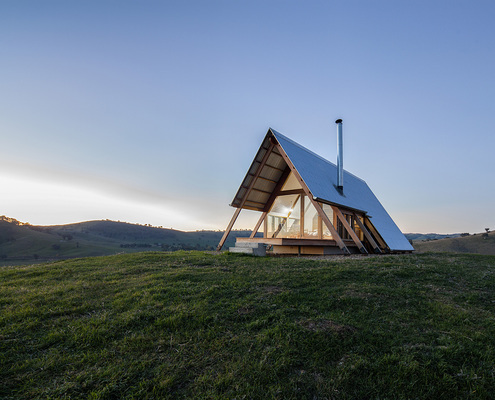 JR’s Hut at Kimo Estate by Anthony Hunt Design & Luke Stanley Architects A Unique Place to Retreat When You Can't People Anymore Perched on a hill in rural New South Wales, JR's Hut has all you need for the relaxing opportunity to switch off and reset.